Branded content should always be created with the reader in mind. 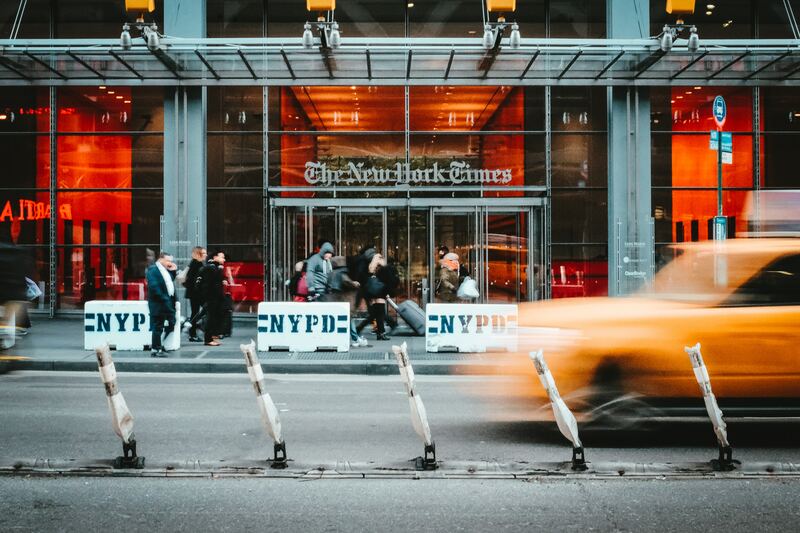 The New York Times has developed an innovative advertising model with a specific focus on branded content including the creation of their T Brand Studio which distributes relevant content and experiences for brands. We had the pleasure of listening to Jean-Christophe Demarta, Senior Vice-President of Global Advertising at the NYTimes. During the event, Demarta highlighted that the paper’s success is due to a focus on high quality news and thinking hard about readers’ expectations. Photojournalism, virtual and augmented reality, podcasts, influencers and experiential marketing are just a few examples of the new ways to tell stories that The New York Times is using, and that work very well for them.